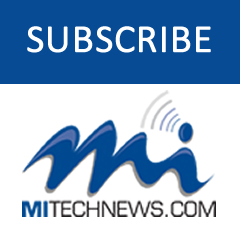 FARMINGTON HILLS — Officials at Humanetics, the Farmington Hills-based crash test equipment and services provider, announced they have a new agreement to become global distributor for the Strasbourg University Finite Element Head Model (SUFEHM). The detailed human head model was developed by the University of Strasbourg in Strasbourg, Alsace, France, for use in predicting head injury. Humanetics’ agreement is with SATT Conectus Alsace, the technology transfer affiliate of teh university. The model is primarily used in automotive applications for assessing vehicle crash safety, but has also been used in other development activities, most notably for helmet design for motorcycle, bicycle and military use. It is recognized as a leading virtual proxy of the human head, having been validated to numerous impact conditions and fitted with relevant tissue level brain injury criteria. 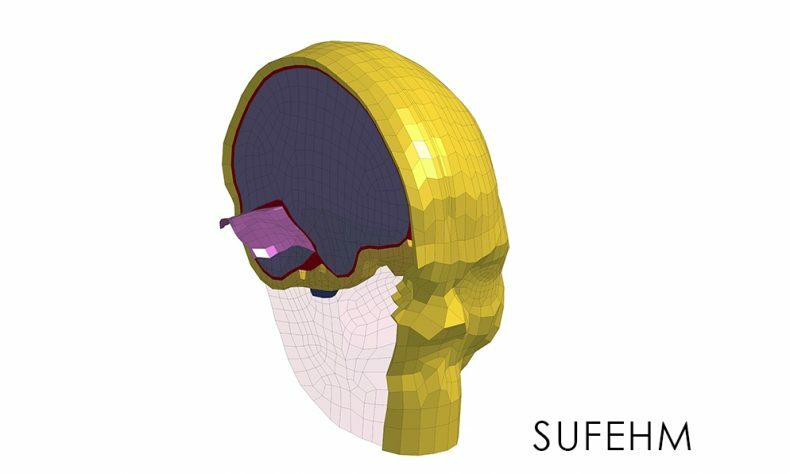 SUFEHM is available from Humanetics with the head model attached to a finite element dummy model, or in a desktop application called SUFEHM Box that runs the model internally based on accelerations entered by the user. Since SUFEHM Box runs the model within the application itself, no finite element user experience is required.